The LAN finals of StarSeries i-League CS:GO’s Season Seven have progressed to the Playoffs’ stage. Eight teams are set to continue their participation in the tournament, starting with a bracket that will run according to the rules of Single Elimination. Every match except for the final one will be played in Best of 3. 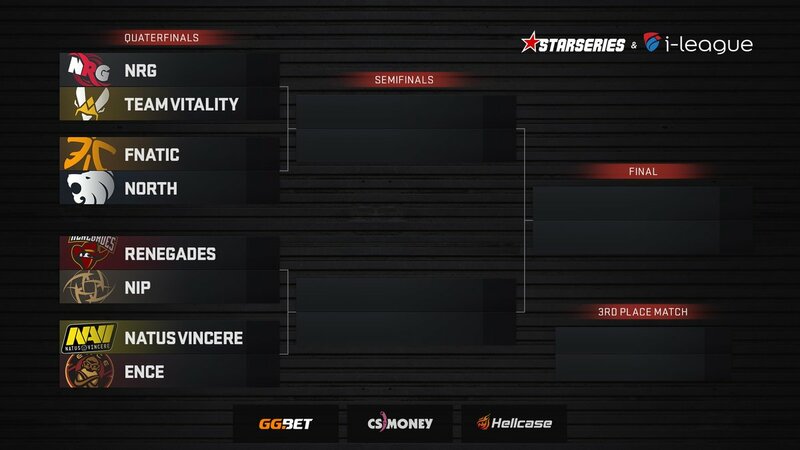 The last series of StarSeries i-League S7 is confirmed to be held in Best of 5. The Playoffs’ phase will be hosted from 5 to 7 April. In the first match, NRG Esports will be taking on the Frenchmen from Team Vitality, who finished the group stage with a 3-1 result. Fnatic will be up against the Danish five of North, while Renegades will put the Swedish squad, Ninjas in Pyjamas to the test. 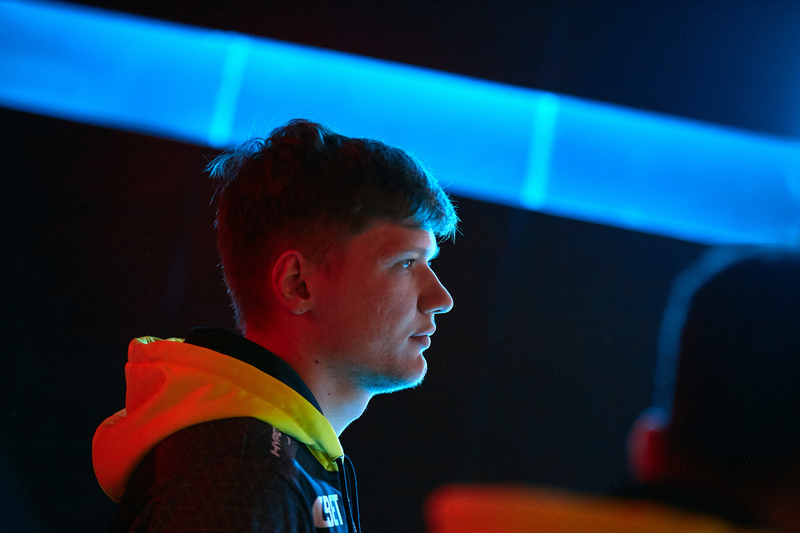 Natus Vincere vs. ENCE Esports is the central match of the stage, which is also the repeat of IEM Katowice Major’s semifinal. The official broadcast will be held on our platform, live.starladder.com, Twitch, and Facebook. You can follow the news on StarSeries i-League S7 on our website and social media.